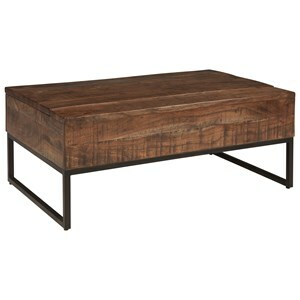 This glamorous coffee table is a perfect addition to a contemporary home. The frame of the table has a shiny chrome finish. 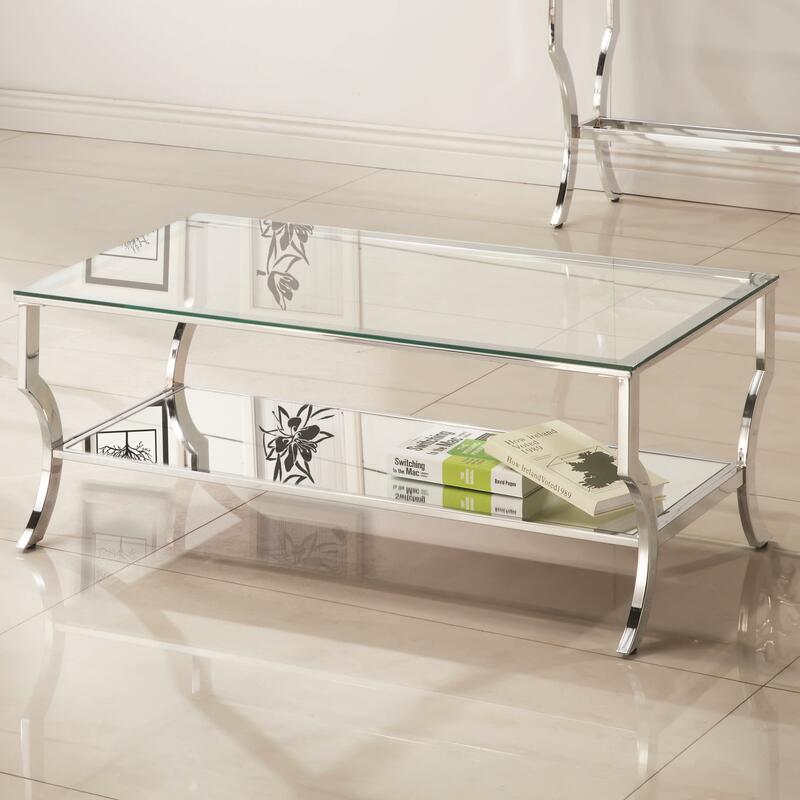 The table top is made clear tempered glass revealing a mirrored shelf. 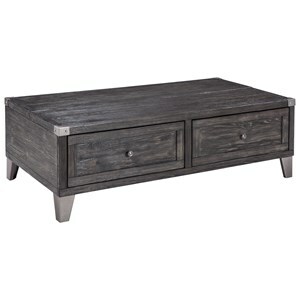 Pair with a matching end table and sofa table for an eye catching and stylish set of accent tables. 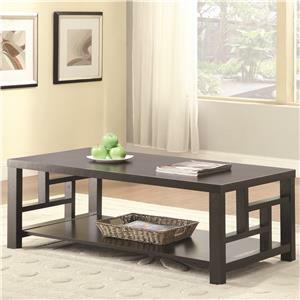 The 72033 Metal Coffee Table with Glass Top and Mirrored Shelf by Coaster at Rife's Home Furniture in the Eugene, Springfield, Albany, Coos Bay, Corvallis, Roseburg, Oregon area. Product availability may vary. Contact us for the most current availability on this product. The 72033 collection is a great option if you are looking for Contemporary furniture in the Eugene, Springfield, Albany, Coos Bay, Corvallis, Roseburg, Oregon area. 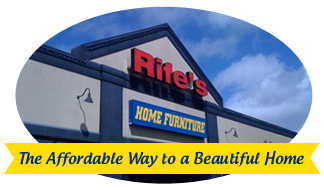 Browse other items in the 72033 collection from Rife's Home Furniture in the Eugene, Springfield, Albany, Coos Bay, Corvallis, Roseburg, Oregon area.